Here's a treat for all you Mickey and Minnie fans both young and old! The most famous rodent couple in the world, Mickey and Minnie, is celebrating their birthday on November 18. Born during the silent film era, Mickey and Minnie Mouse both made their first appearance in the animated short film “Steamboat Willie,” which is the first ever cartoon with synchronized sound. Directed by Walt Disney, it was released on November 18, 1928 and is also the date recognized as their official birthday. 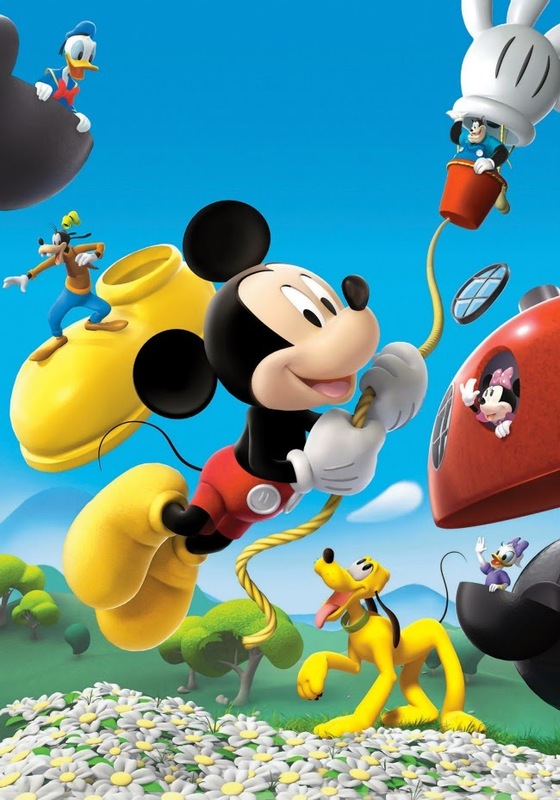 As a tribute to the power couple, Disney Junior will pull off the biggest event of the year with party packed Mickey and Minnie birthday episodes and specials. On November 18 at 6 a.m., enjoy birthday-themed episodes of all the Disney Junior favorites like Jake and the Never Land Pirates, Doc McStuffins, and Sofia the First, followed by Minnie’s new full-length adventure “The Wizard of Dizz” at 11 a.m. (with encores at 3 p.m. and 7 p.m.). 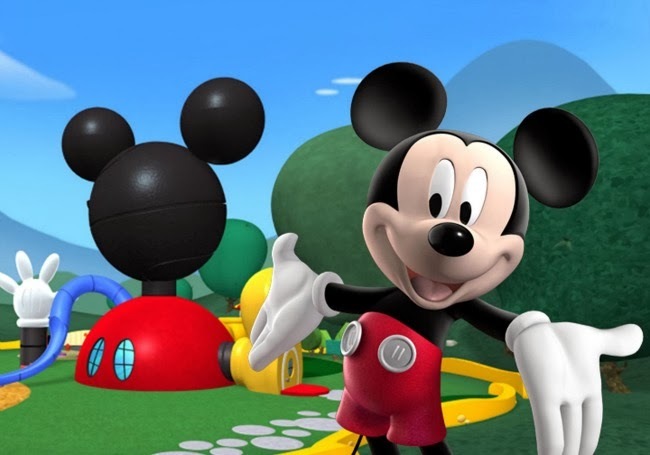 In reference to the classic tale “The Wizard of Ozz,” the new Mickey Mouse Clubhouse original sees Minnie and her new friends—Scarecrow Goofy, Mickey the Tin Mouse, and Donald the Lion—set off to ask the wonderful “Wizard of Dizz” to make their dreams come true. But you have to watch out because Bad Witch Pete wants Minnie's magical, sparkly green shoes, and he's got a few tricks up his sleeve. So bring out the party hats and get ready to have a blast this November! appreciate with your thought in this post. Thanks for sharing this post.